At Clarke’s Discount in Aloha, our mechanics know how to work on a variety of Asian and domestic vehicles, and they’re always happy to help however they can. If you’ve been driving your car for a while without bringing it in for an oil change or routine service, then take the time to schedule an appointment today. The last thing we want is for you to be driving down the road and for something to go wrong, leaving you stranded and waiting for help! 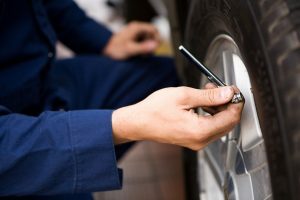 Depending on how long you’ve had your car, and how old it is, you likely know what needs to be inspected more often, and what can be left alone until it’s time to take your vehicle in for service. Some things you should check frequently are your tires, your headlights and taillights, and your engine oil. You may not need to replace these things, but knowing that your tire pressure is good, your lights are working, and your car has enough oil can help you feel safe as you drive down the road. You may not know when something goes wrong with your car, unless it results in the car breaking down or not starting. Modern vehicles have very sophisticated computer systems and sensors that will let you know when there’s an issue with your engine, but the only way to avoid major problems is to heed those lights and warning signs and bring your car in for service. If you’re not sure what a dashboard indicator means, then take a few minutes to consult your owner’s manual, or bring it to our shop and we’ll take a look at the diagnostics. One of the best ways to keep your car running smoothly is to bring in it for routine maintenance. 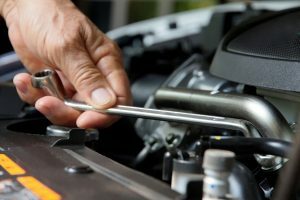 You may know that it’s good to have the oil changed every 3,000 to 5,000 miles, but the truth is, you may be able to wait longer depending on the circumstances of your driving. If you drive under normal conditions, meaning you’re not making a bunch of short trips or you’re not carrying heavy cargo or towing a trailer, you may be able to put off that oil change until you’ve driven 6,000 or 7,000 miles. Other components of your vehicle that should be checked routinely are the battery and cables, the hoses, the belts, and the air filters. Your owner’s manual should give recommendations for when these parts should be changed, and our mechanics can help you make the best decision based on the age, make, and model of your car or truck. You’ll also want to make sure that your fluid levels are good, no matter if it’s the transmission fluid or your windshield washer fluid. 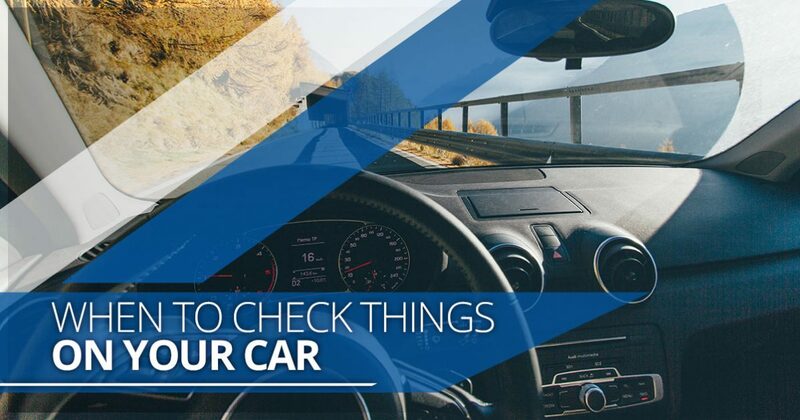 Knowing when to check things on your car can save you from feeling worried every time you get behind the wheel. If you don’t remember the last time the cabin air filter was changed, or you’re not sure how old your battery is, then come to Clarke’s Discount today. As your mechanic in Aloha, we can provide the service you need that will keep your car on the road for years to come. We’ll always be honest and upfront about what your car needs, and we’ll gladly answer any questions you have about your vehicle. Contact us today by using the form below, by calling (503) 716-5835, or by visiting our shop at 19530 SW Shaw. We’re here Monday through Friday from 8 a.m. to 6 p.m., and we’re always happy to help however we can.